No matter what type of restaurant you run, there are 6 questions that determine what kind of insurance you need. The 21-year-old Canadian, ranked top 30 in the world, slipped in her locker room at the US Open this year and missed the tournament because of the injury. If you run a coffee shop, there are a bunch of risks you face that you might not even know about. Recognizing them and getting the right insurance is key to keep your shop brewing. Almost two years ago, the country was rocked by the Target data breach. Since then tens of companies and even the federal government have been hacked, making the fear of a data breach ever more pressing for businesses, big and small, public and private. 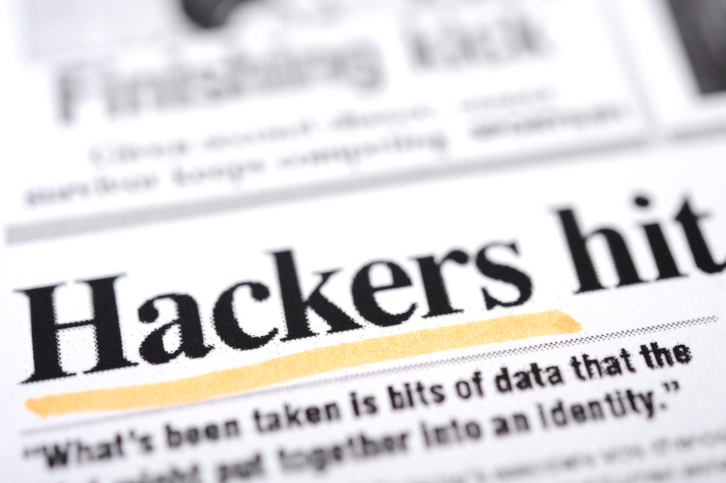 Luckily, there are at least five things you can do to avoid a cyber liability nightmare. Hurricane Joaquin Is Coming: Does your business insurance cover you? “Joaquin has strengthened into a hurricane and while there is still much uncertainty in its path, people along the U.S. East Coast should monitor the National Hurricane Center and local NWS [National Weather Service] forecast offices, as well as local media, for the latest updates and be sure to have a plan in place should Joaquin threaten their area,” theNational Oceanic and Atmospheric Administration (NOAA) stated, on its website this week. Seven of the 10 costliest hurricanes in U.S. history, as defined by insurance claim payouts, occurred in either September or October. Your job may literally be a walk in the park, but like other pet care services, dog walking can be more risky than it appears. For one thing, you’re in charge of someone’s beloved friend or as they see it, their “baby” and that’s a big responsibility. You can’t control everything that happens on the street, in a park, etc., so as a dog walker, you have to be prepared for anything. Prepare for the best expect the worst. A few words carry that condensed wisdom that you need to take into account, especially when you are running a successful business. Disaster could strike at any moment and force you to shut your doors, fire employees and loos years of your life’s-work. When the going gets tough, it might seem tempting to cut costs by forgoing insurance, whoever maintaining a business insurance policy is always highly recommend by experts. More Rain. How is the US Open Protected? If you own a business, you have a lot to protect – your income, your employees, and your customers. While only some types of insurance are legally mandatory, most smart business owners find that they need more than one type of coverage to have peace of mind. How does rain affect your US Open tickets? 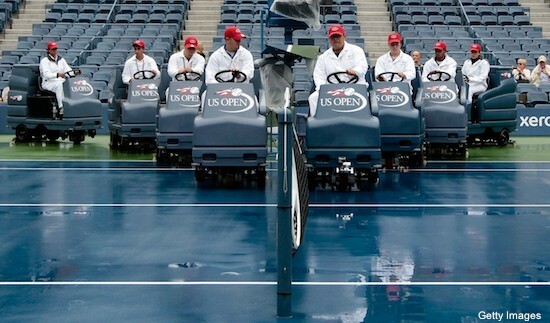 Rain at the US Open is an annoyance to players, fans and the organizers. But what’s more, it can also be a financial loss for you – the ticket-holder. What happens if you bought tickets and the game gets cancelled?